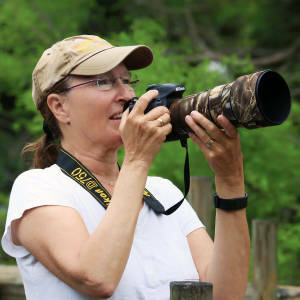 A new year and that means that I am re-setting the clock for my annual yard bird count. Last year I tallied 77 species of bird see in/from my yard, which was a bit less than 2016's count of 84. 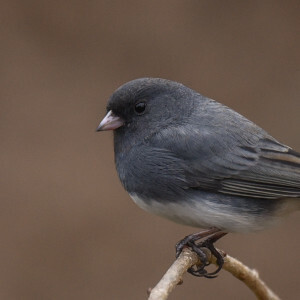 I will also, like last year, blip as many different species of yard bird as I can. 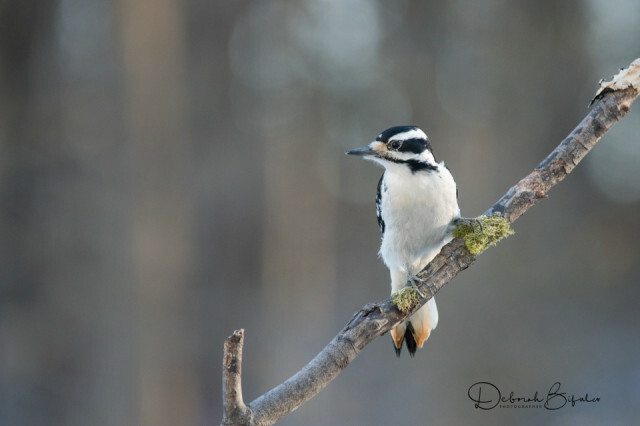 And, what better species to start with than the Hairy Woodpecker! Although most years I see this species periodically in the yard, there are some years where they seem to be around more frequently. This winter I've been seeing a pair of them very regularly, along with a second female (probably one of 2017's offspring). 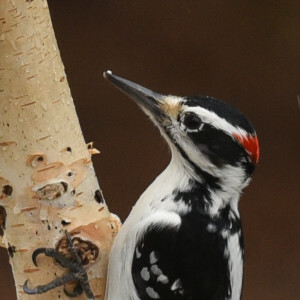 These medium sized woodpeckers are found throughout most of N. America, well up into Alaska. Although they look very similar to the smaller Downy Woodpecker, they can be distinguished by their longer beak and larger size. I took this shot late in the day, through the living room window (after having spent nearly an hour outside stalking various birds until my toes were numb.) I am sure I'll get a better shot at some point, but this was good enough for today. And she was my 18th species of the day. It warmed up to a balmy 22 F today, which allowed me to stay outside a bit longer. Still, it's mighty cold so the rest of the day was spent inside taking down all the Christmas decorations and sweeping up endless pine needles from the tree. And speaking of the tree, it is now residing on the patio where it will stay until spring, providing some extra cover for the little birds...and a hopefully a nice perch for photos! We have both snow and out-of-town visitors arriving Thursday. Our visitors are MIL's former caretaker and her significant other. She took such wonderful care of MIL for several years and I think it is so lovely that she stays in touch with us. Looking forward to seeing her, and I know MIL will enjoy spending time with her. Thanks for the love on my New Year's Eve sparrows - you've sent them to the Pops page, always an honor. And thank you also for the very kind comments on my mono shot yesterday.